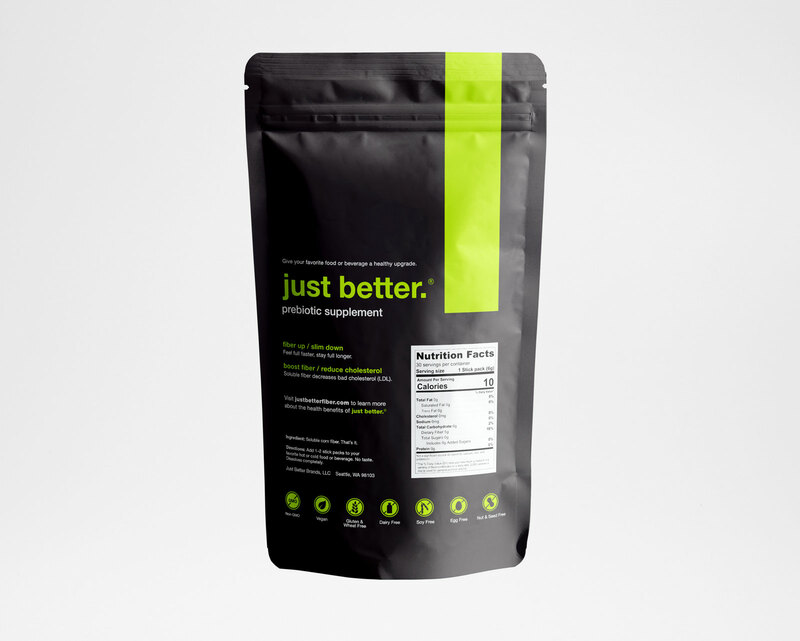 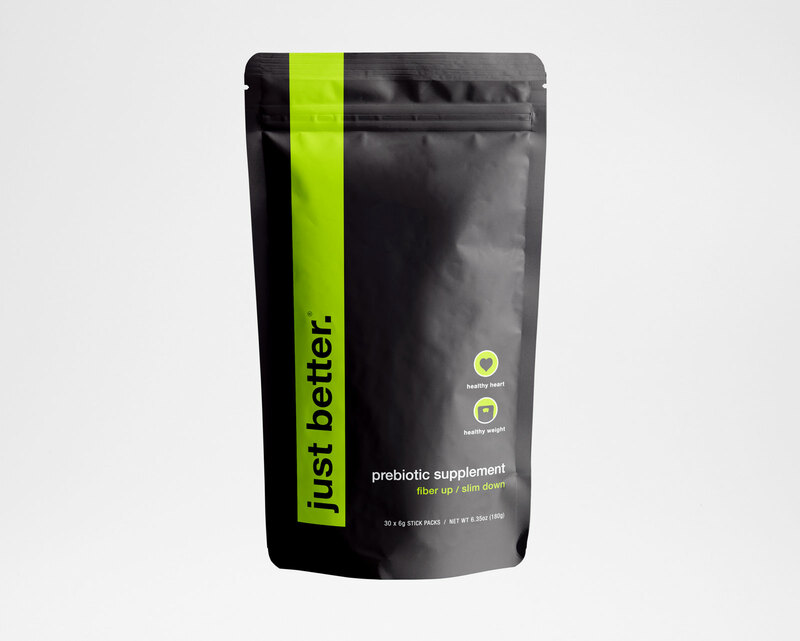 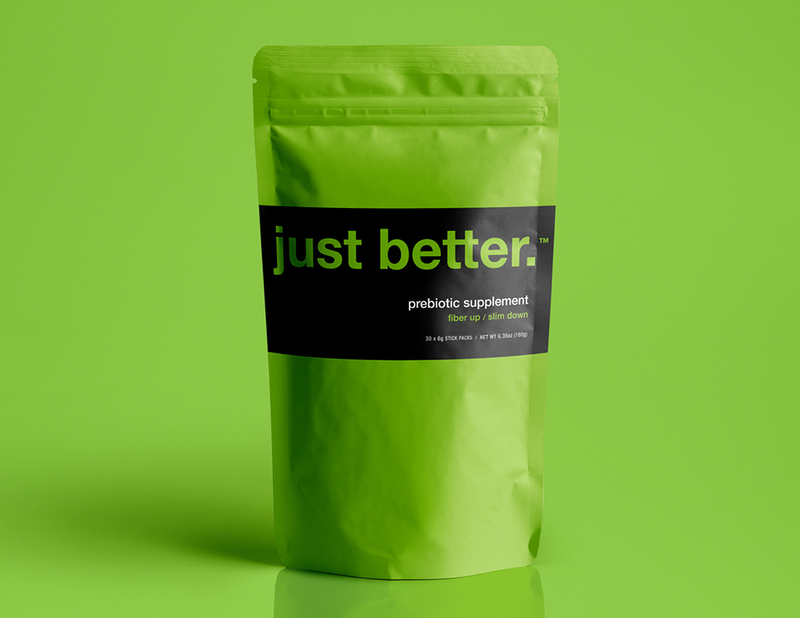 Just Better.® is the new kid on the fiber supplement block. 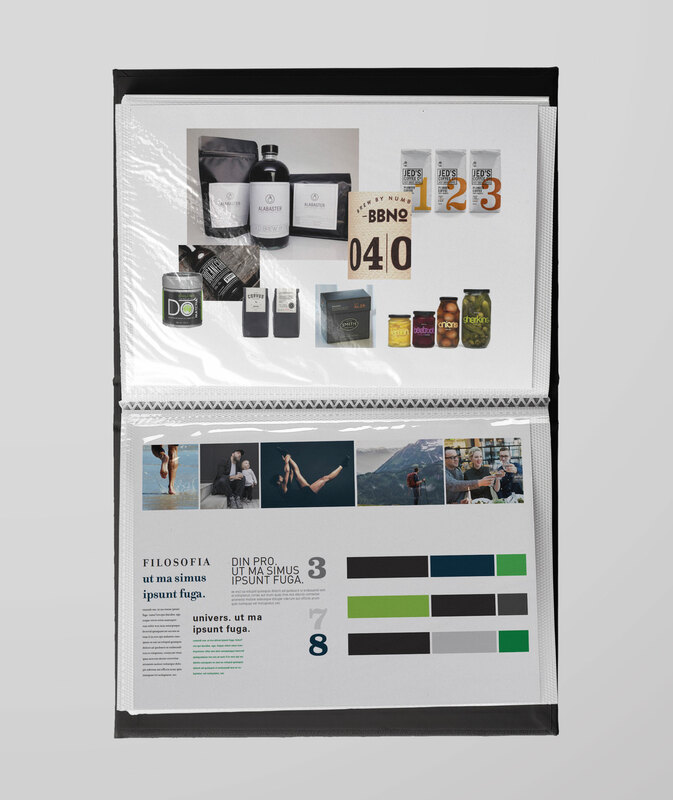 We went for a clean, slick design that would appeal to health food enthusiasts and the sports supplement market. 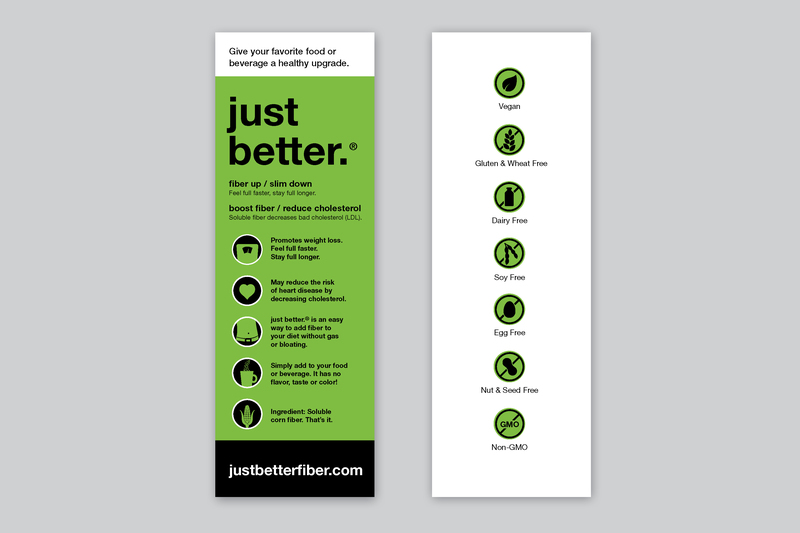 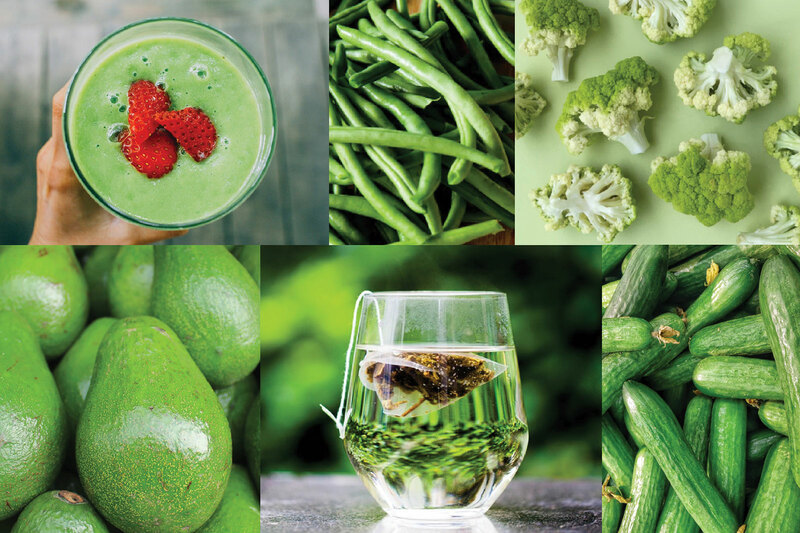 Fresh, green, urban, subtle and sophisticated, this is not your grandma's fiber! 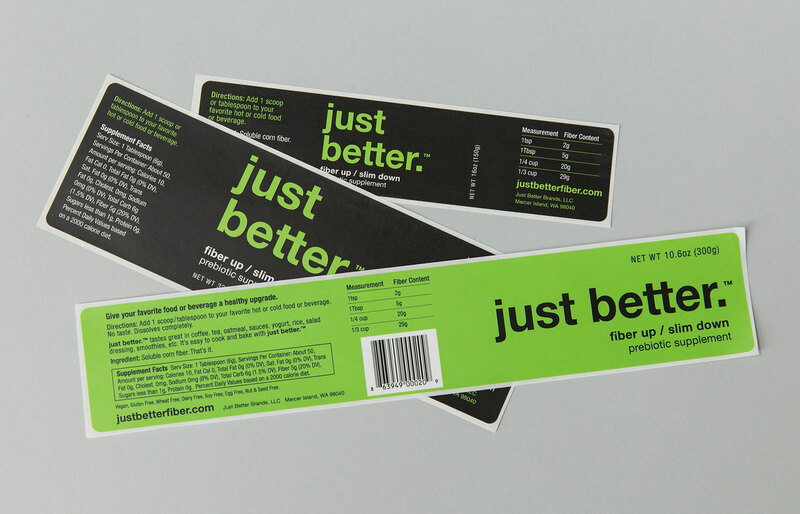 The no-nonsense look reflects the product's simple and straightforward formula, and clearly stands out on the fiber shelf in grocery and drug stores. 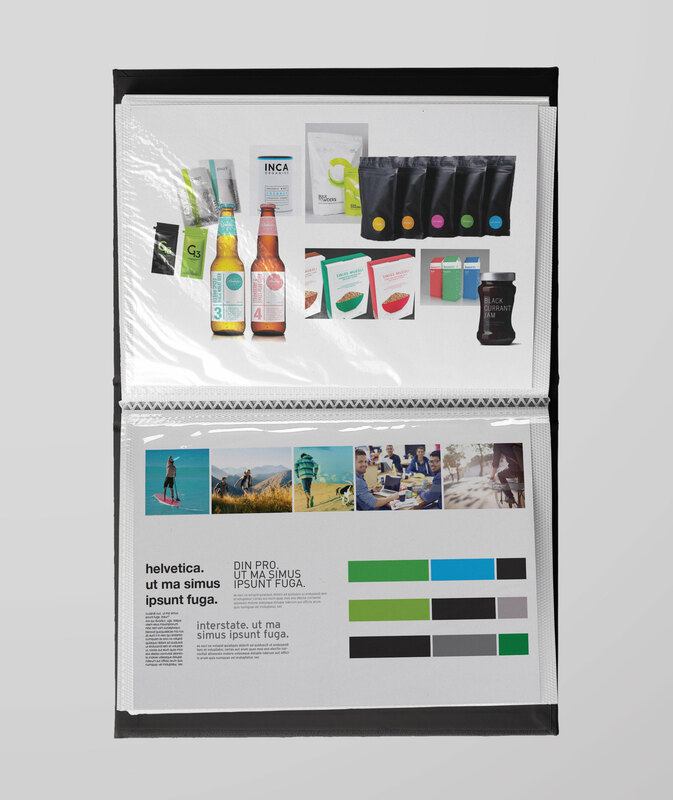 Clean and bright package, ready to jump off the shelf. 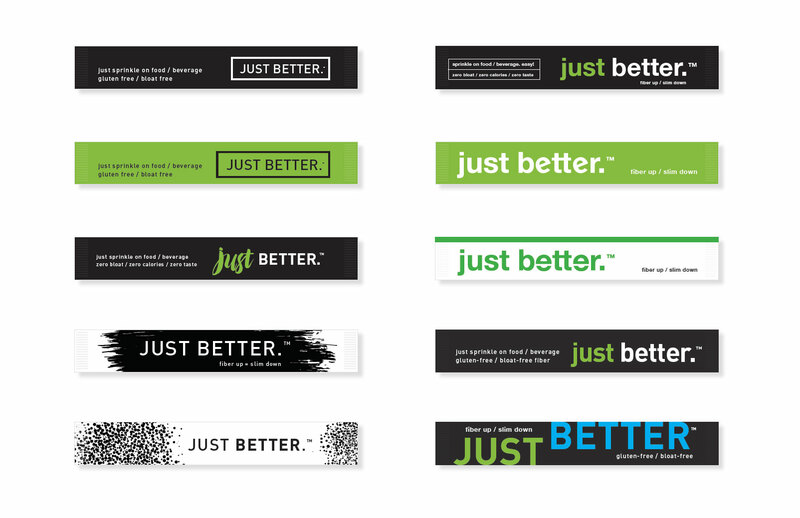 I created these stickers to easily customize off-the-shelf packaging for phase 1 of the product launch.